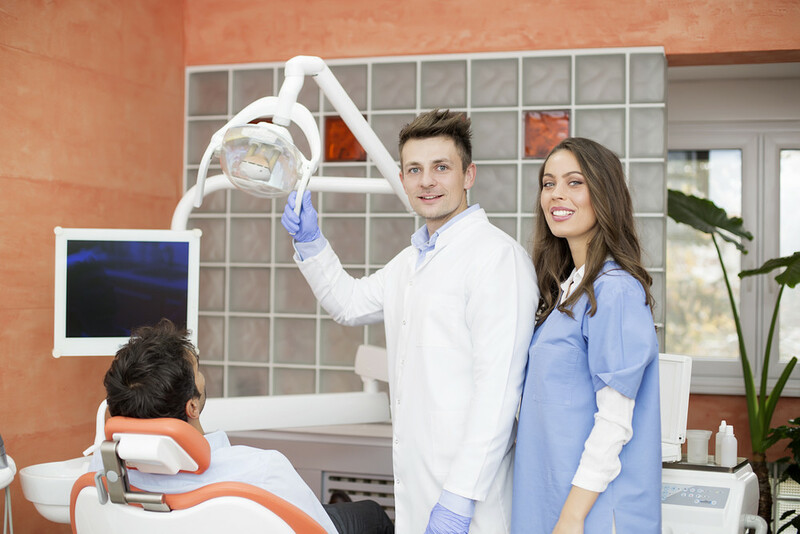 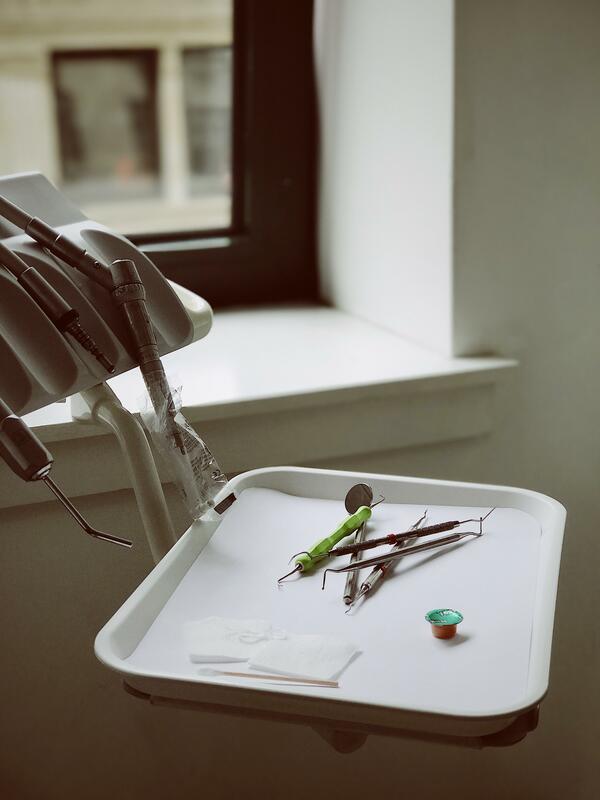 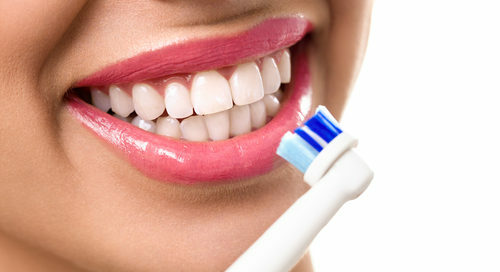 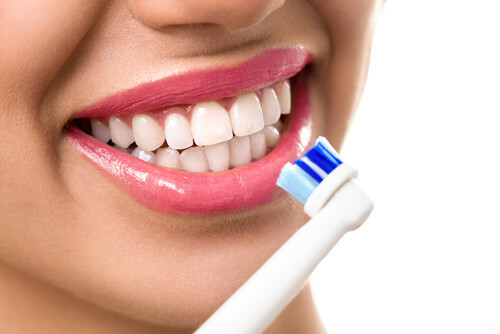 Why Are Preventative Dentist Appointments Important? 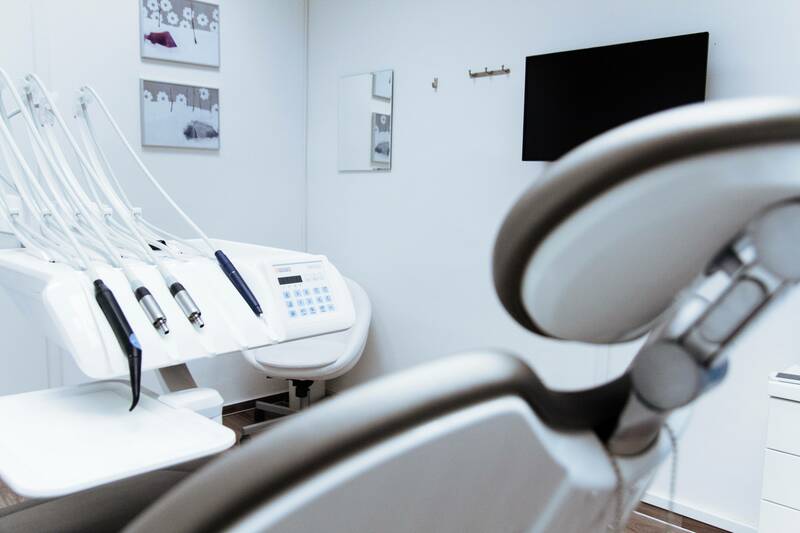 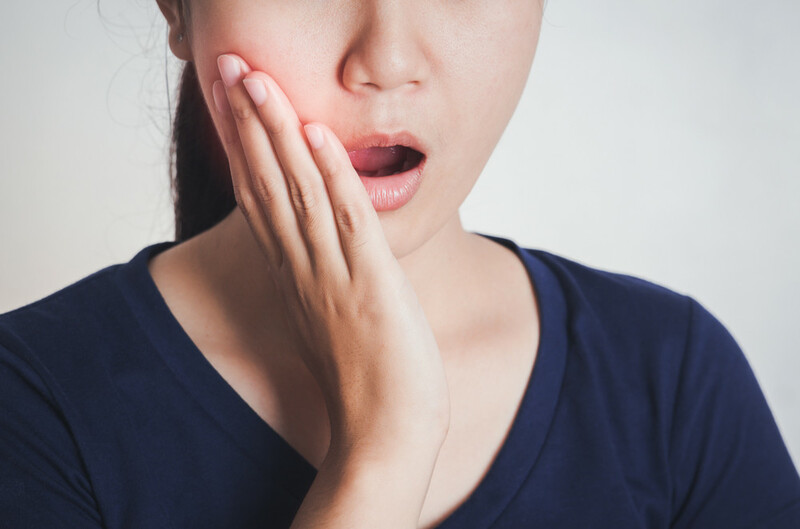 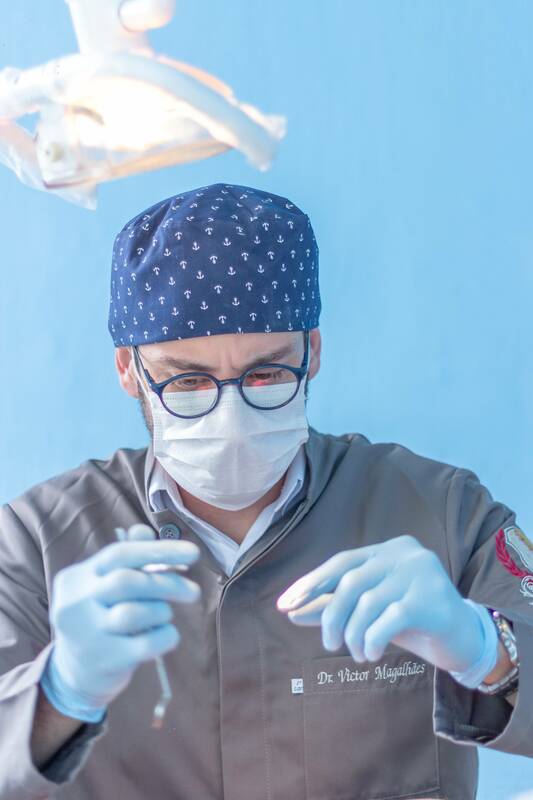 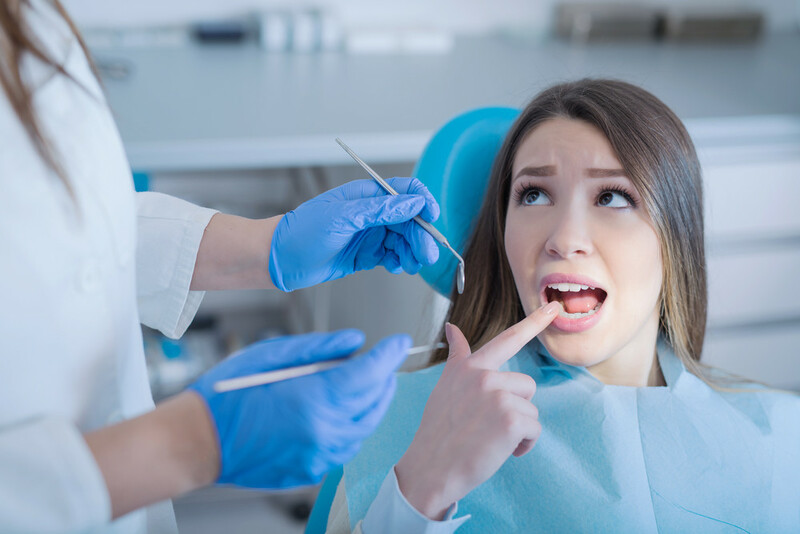 By Clarity Dentistry|2018-12-17T12:53:19-04:00December 17th, 2018|General Dentistry, Preventative Care|Comments Off on Why Are Preventative Dentist Appointments Important? 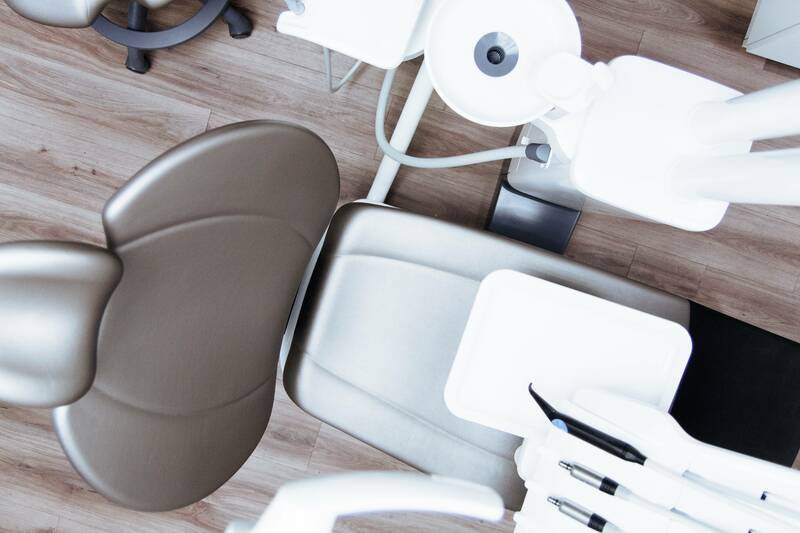 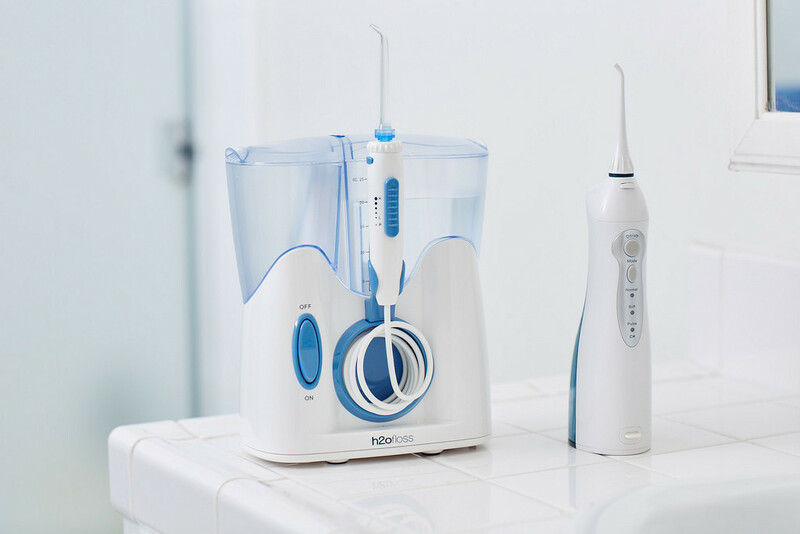 What Are Dental Crowns and When Are They Used? 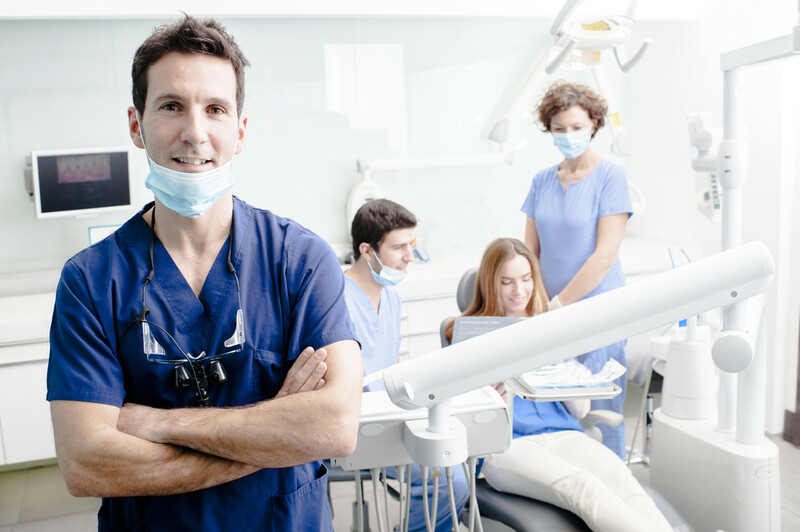 By Clarity Dentistry|2018-11-01T14:09:43-04:00June 26th, 2018|General Dentistry|Comments Off on What Are Dental Crowns and When Are They Used?